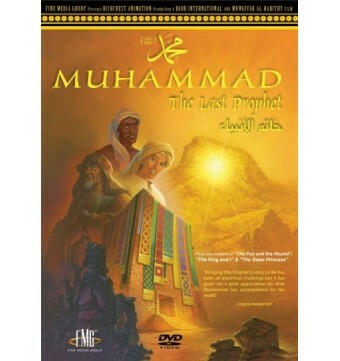 The first animated feature film about Islam’s Prophet; Muhammad (pbuh): The Last Prophet is now available to own on a Special Edition DVD. The movie aims to introduce the story of Islam and its Prophet to new generations in the appealing and accessible medium of animation. Though the Prophet is not personified, sound and cinematography are employed in the telling of his story. The film is directed by Disney veteran Richard Rich, the creator of The King and I, The Fox and the Hound, as well as The Swan Princess and is capped off with a stunning soundtrack by Emmy-award winning composer William Kidd. 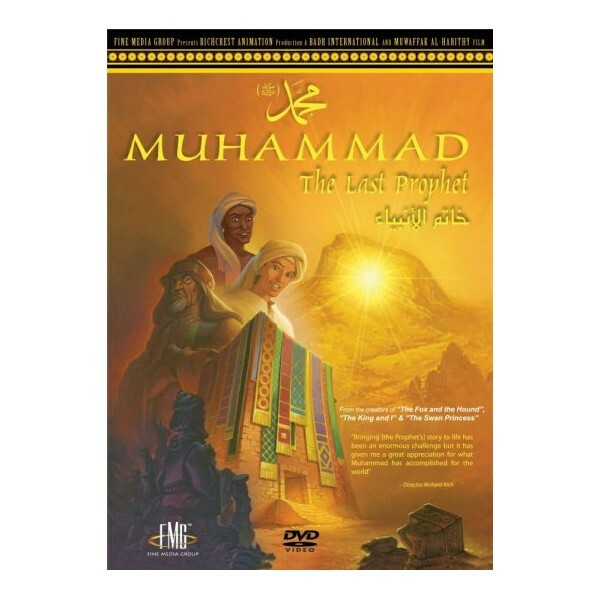 The Special Edition is uniquely packaged to resemble the “Kaba”-the holy house in Mecca – highlighting the location where it all began. Don’t miss this Special Edition. Own your copy now! !